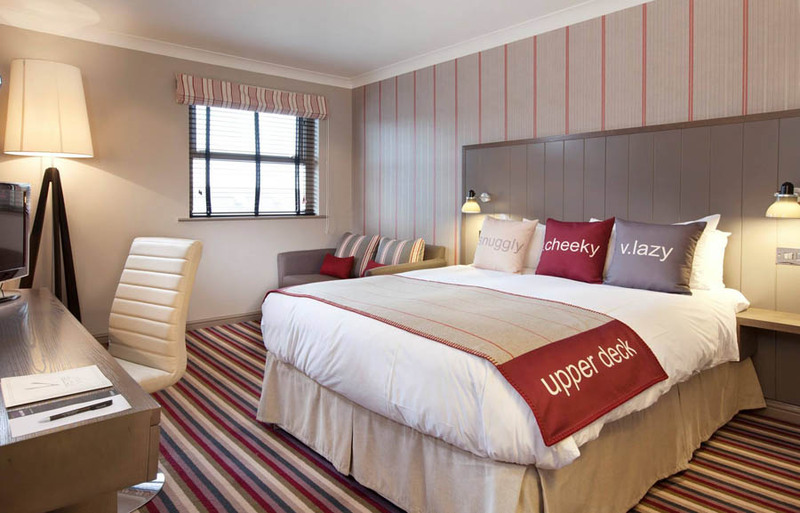 Conveniently located between the city centre and the Wirral Peninsular, our Chester hotel is the perfect place to experience all that the city has to offer. 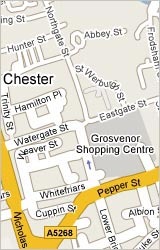 After a long day of sightseeing, our hotel near Chester is the ideal place to relax and unwind. We have two in-house restaurants and guests have access to our spa and state-of-the-art gym, which also has a swimming pool. Indulge in a spa treatment. Dine in our restaurants or pub. Work out in the gym.